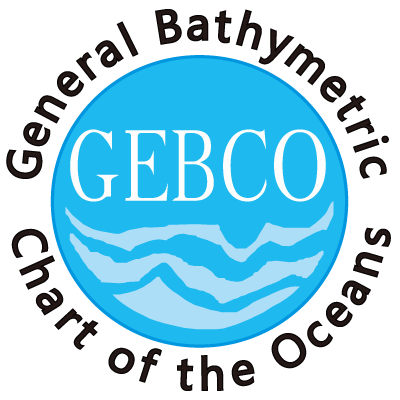 Hushcraft are currently advising Team GEBCO-NF Alumni (The Nippon Foundation ) in their campaign to win the Shell Ocean Discovery XPRIZE. 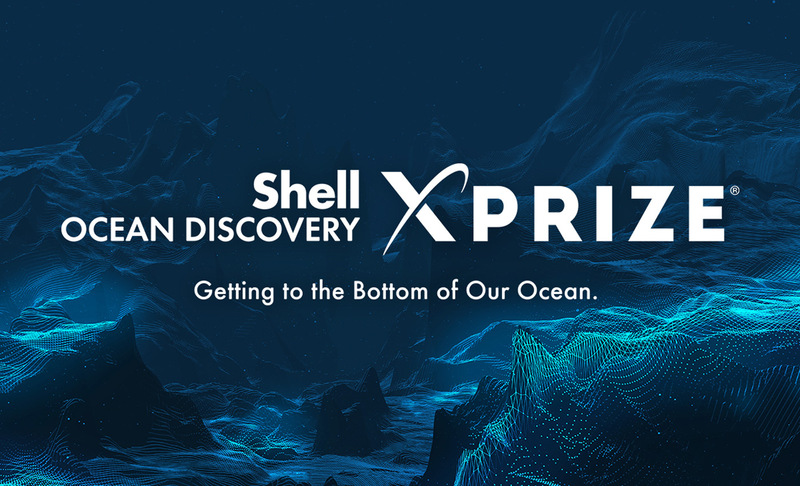 The competition has been created to stimulate innovative new ways to map the Ocean floor autonomously by 2030. Hushcraft have designed and constructed the SEA-KIT™ Unmanned Survey Vessel that the team is using throughout the competition.